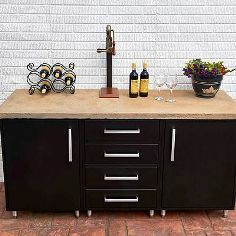 Fine details bring everything together. 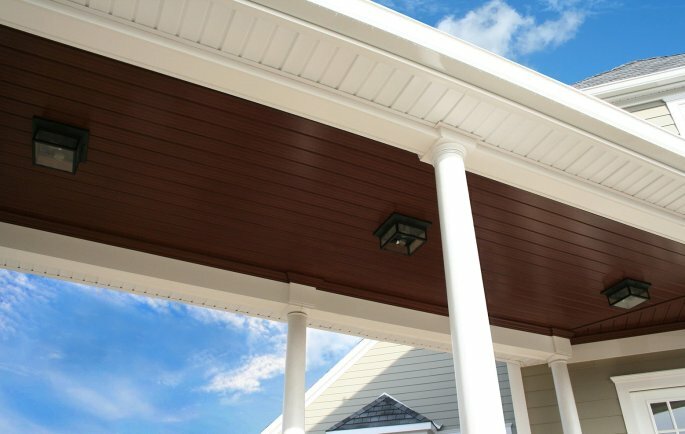 Get all the exterior trim and moulding advantages of premium PVC performance — without the premium price. 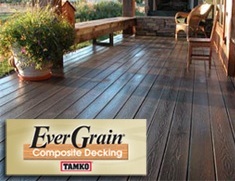 Plus, they’re guaranteed not to swell, rot, split, cup, craze, or delaminate even under the harshest weather conditions. 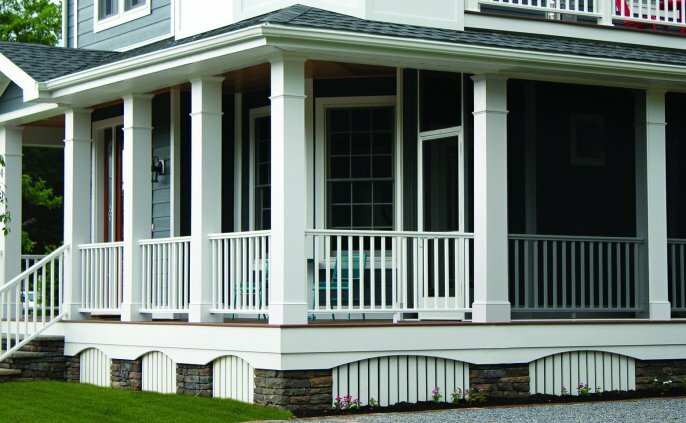 Show your attention to detail by picking the perfect trim and mouldings to accentuate your home's exterior style and aesthetic. 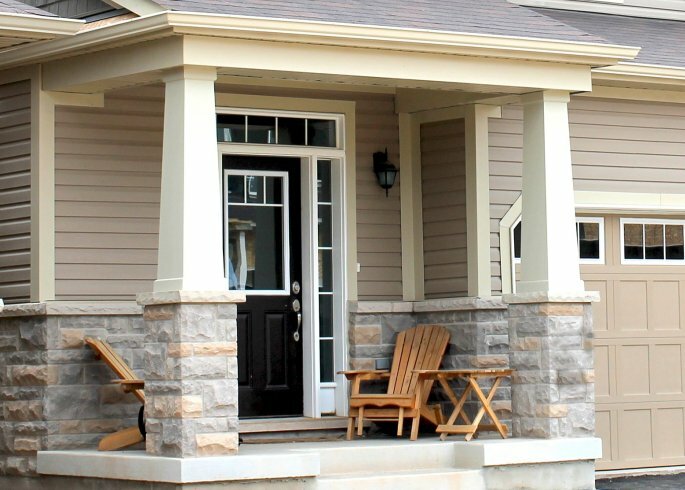 Wolf Trim offers all the advantages of premium PVC performance without the premium price. 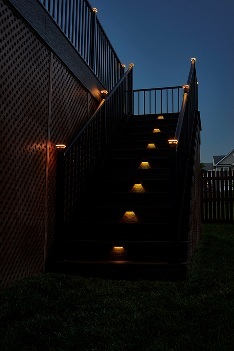 Wolf Trim is available in smooth matte and rich woodgrain finishes. 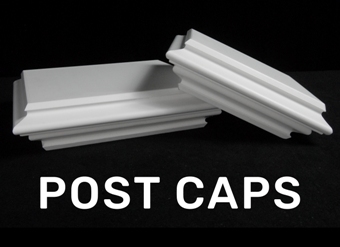 Custom lengths and widths available in "Smartpack" quantities. With our sheet goods, possibilities are endless and limits are nonexistent. VERSATEX uses the most up-to-date extrusion technology to control sheet thickness tolerances to half that of the competition. 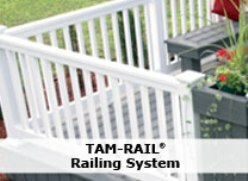 The result is a more consistent sheet providing builders and fabricators high yields, less scrap, and a higher quality finished product for applications such as pergolas, arbors, gingerbread, gables, and much more. 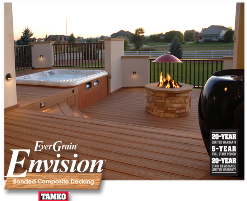 VERSATEX features the most comprehensive sheet stock available, ranging from as thin as 1/4” to a full 1 1/2”. 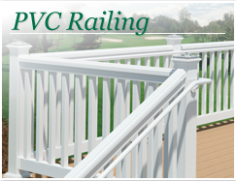 With the widest range of beaded and tongue-and-groove profiles in the industry, no one gives you more options than VERSATEX. 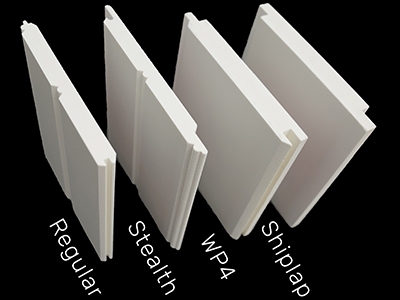 Their line includes traditional beadboard and beaded sheet, Stealth beadboard, v-grooved WP4, and shiplap options. 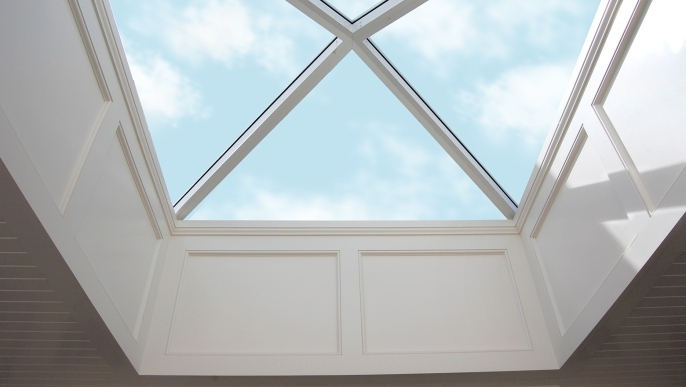 As with many of their profiles, VERSATEX T&G options give you design and installation flexibility. 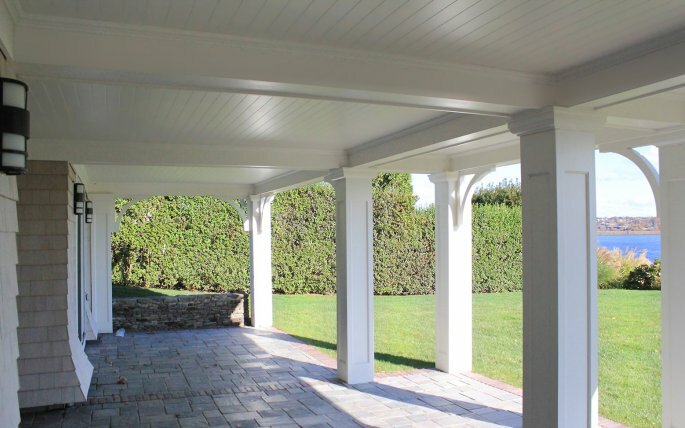 Their traditional beadboard profile is a full 5 1 / 2” wide, providing 5% more surface coverage than many competitors. 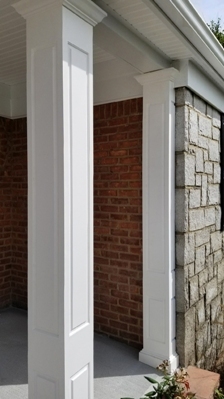 Their Stealth beadboard features an extended leg, making it easier to nail than traditional beadboard, thus speeding up the installation process. 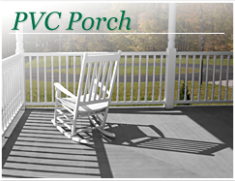 The Canvas Series is the newest innovation in cellular PVC trim. 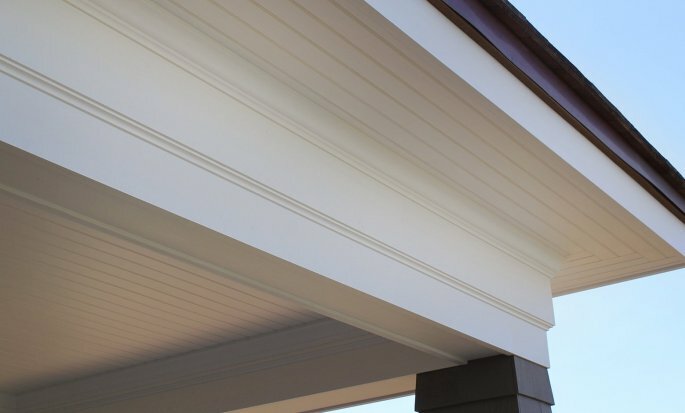 Add contrast to your next project’s porch ceiling or soffit, add a feature wall, or just let your imagination guide you. 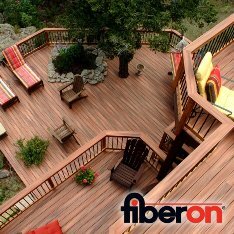 With the Canvas Series, VERSATEX delivers the rich look of hardwood along with maintenance-free convenience. 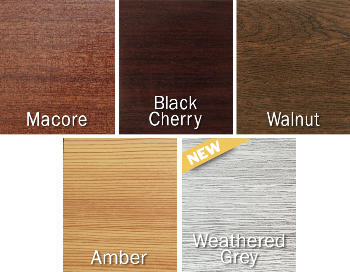 All profiles available in Black Cherry, Macore, Walnut, Amber and Weathered Grey finishes. 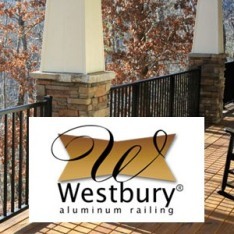 For use on porch ceilings, accent walls, indoor applications, etc. Color-matched touch-up kit included with each order. 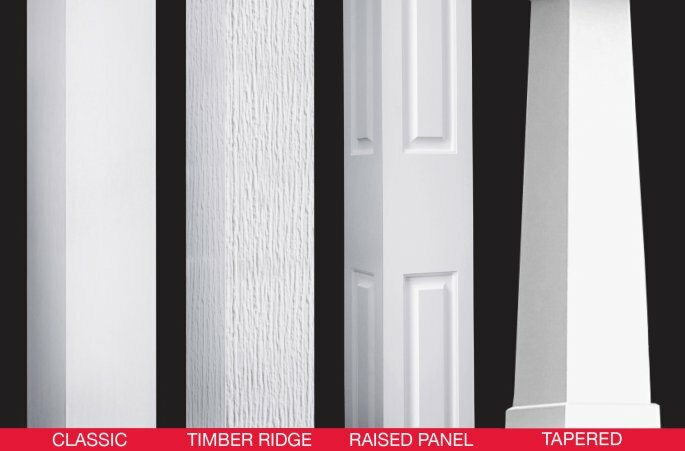 Wolf Mouldings are made with the same high-cell density PVC as our Wolf Trim and are available with a wide variety of lengths and widths in more than 30 profiles. 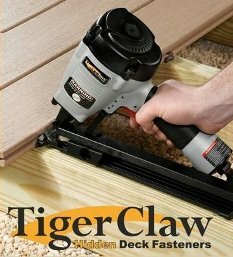 They have the same durable, low-maintenance features as Wolf Trim — and the same money-saving value, too. 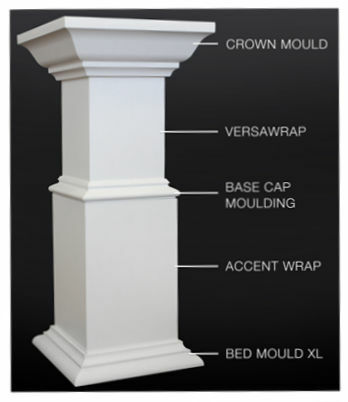 Wolf Column Wraps provide quick, easy installation around structural supports. 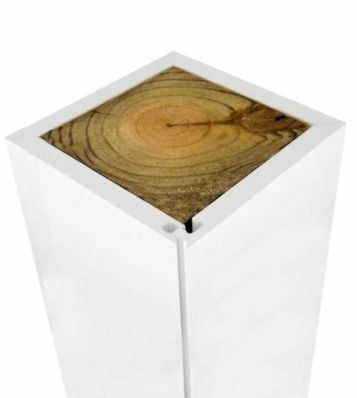 Available in four sizes, Wolf Column Wraps won’t peel, rot or absorb moisture. 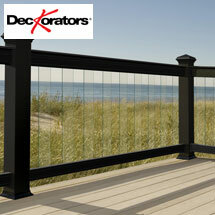 Plus, the patented snap design makes it easy to give homes a classy finishing touch and long-lasting good looks.